ExxonMobil and EG Group were pleased to announce on 1 October, the sale of the German Esso service station network has been successfully concluded. EG Group will operate as a brand partner of Esso in the future. This follows the agreement to transfer publicly announced by both companies at the end of November last year. This takeover is the conclusion of an agreement to transfer announced by both companies at the end of November last year. Mohsin Issa, founder and co-CEO of the EG Group, which now operates about 5,000 stations in Europe and US, said: “I’d like to especially thank the Esso Deutschland team for their comprehensive handover and outstanding support during the period since the announcement last November. “Alongside existing suppliers and professional advisers, everyone involved with this project has worked tirelessly to ensure a smooth and successful transition of ownership. We have taken over a well-managed business with a strong track record of serving German customers. The cooperation between ExxonMobil and EG Group has initially been established for a period of 20 years. 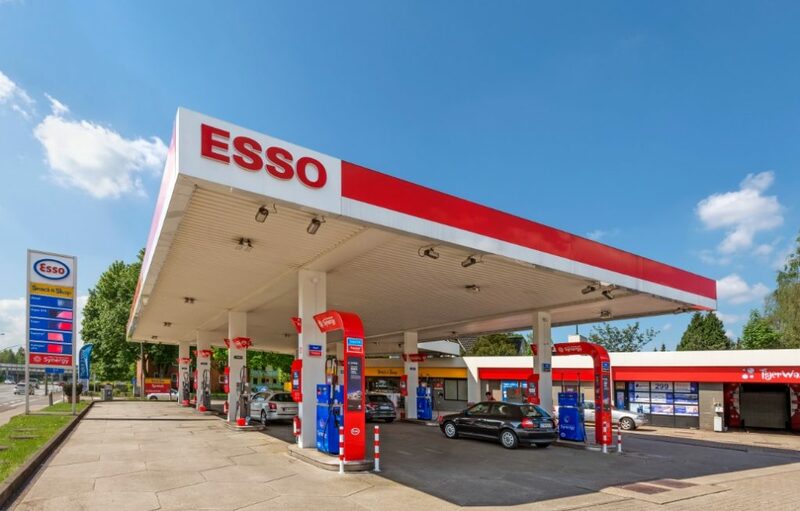 Responsibility for the development of fuels and lubricants, the Esso brand as well as marketing will remain with ExxonMobil, while EG will be in charge of operations, including fuel pricing activities. 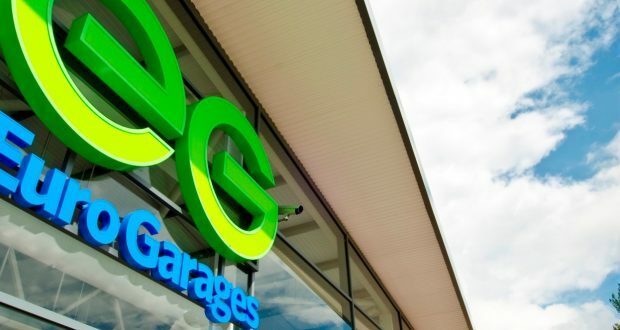 In the process, EG Group will continue to sell Synergy fuels and Mobil lubricants at its German Esso stations and has promised to make investments in the fuel, car wash and shop business segments, amongst others. Both companies, ExxonMobil and EG Group, have already successfully established similar brand partnerships in the UK, France, Benelux and Italy. Florian Barsch, CEO of ExxonMobil Central Europe Holding in Hamburg commented: “It goes without saying that our high-performance Synergy fuels and Mobil lubricants will continue to be sold at German Esso stations.